Christmas means family: everyone gathered together in joyful celebration. But what if one beloved member is missing? 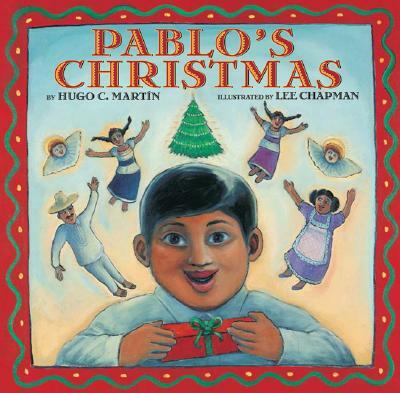 That’s the situation so movingly explored in this exceptionaland stunningly illustratedholiday tale, set in the Mexican countryside. Because Mama is going to have a new baby, Pablo’s father has gone off to America to earn extra money. That makes Pablo the man of the housechasing coyotes away from the hens, comforting his worried mother and sisters, and trying to make presents for everyone. right until the satisfying, and happy, ending.